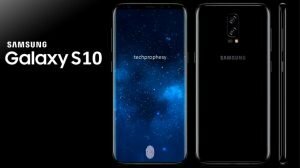 Report on a South Korean publication has revealed that Samsung has finalized on the design of the upcoming Galaxy S10 flagship that may debut in the first quarter of 2019. Citing industry sources, the publication also claims that the 10th anniversary Galaxy S series phones arriving next year will be equipped with under-display fingerprint scanner and 3D sensing camera like the iPhone X. The report claims that the Galaxy S10 and S10 Plus will be featuring 18.5:9 Infinity Display design like their predecessor. 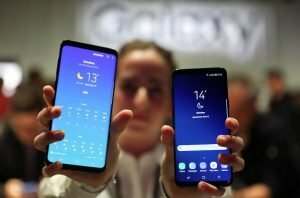 The South Korean company had introduced it first on the Galaxy S8 and Galaxy S8+ phones that were launched last year. The upcoming Galaxy S series phones are expected to arrive with slightly larger display. The Galaxy S9 and Galaxy S9+ respectively feature 5.77-inch and 6.22-inch display. 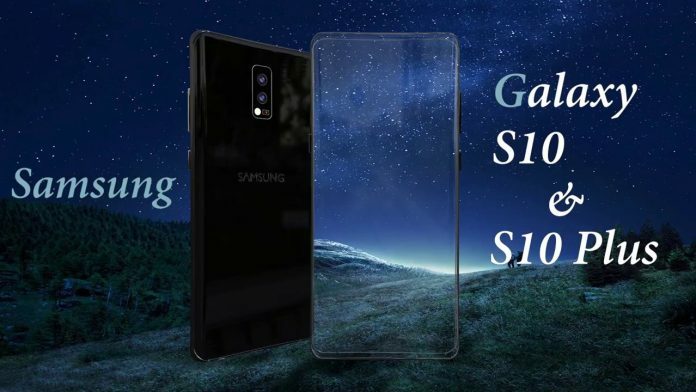 The report reveals that the Galaxy S10 could sport a 5.8-inch display whereas the larger Galaxy S10+ may arrive with 6.3-inch display.Because the S10 will have a larger display, the overall footprint of the phone will be slightly bigger as well. The report claims that the S10 and S10+ will be 0.03-inch and 0.08-inch larger when compared to its predecessors. What’s not specified, however, is whether these measurements are for the phones’ length or for width. The Galaxy S10 and S10+ may feature 3D facial recognition feature.  This function will be reportedly made possible through Samsung’s partnership with Mantis Vision, an Israeli startup and Woodgate, a local camera component manufacturer. The 3D facial identification feature on the Galaxy S10 duo could be as advanced as the iPhone X. One of the major changes that could be seen in the Galaxy S10 and S10 Plus is the removal of the physical fingerprint scanner as the company is speculated to embed it under the display. 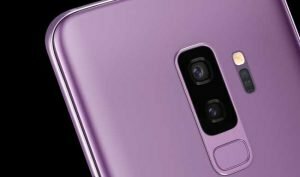 Samsung is reportedly working with Qualcomm and Synaptics to bring the under-display fingerprint scanner feature on the Galaxy S10 and S10+. The Taiwan-based Aegis Tech is expected to supply components for it. A recent report had revealed that the Galaxy S10 and Galaxy S10+ could be fueled by Exynos 9820 chipset. 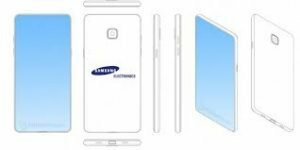 The SoC is also expected to first debut on the Galaxy Note 9 this year. The Snapdragon 855 powered Galaxy S10 duo could be aimed towards market like the U.S., Canada, Mexico and China and the rest of the world may receive their Exynos 9820 variants. 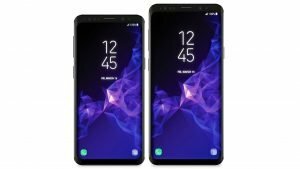 The production of the Infinity Display for the Galaxy S10 duo is expected to begin by November this year. Since Samsung is known for announcing its Galaxy S series of phones around the Mobile World Congress (MWC), it is likely that the Galaxy S10 and S10+ may get unveiled around MWC 2019 in February next year. Previous articleTODAY! World Heritage Day 2018 Celebrated on 18th April in U.K, India and many countries: History, Why, how we Celebrate it?